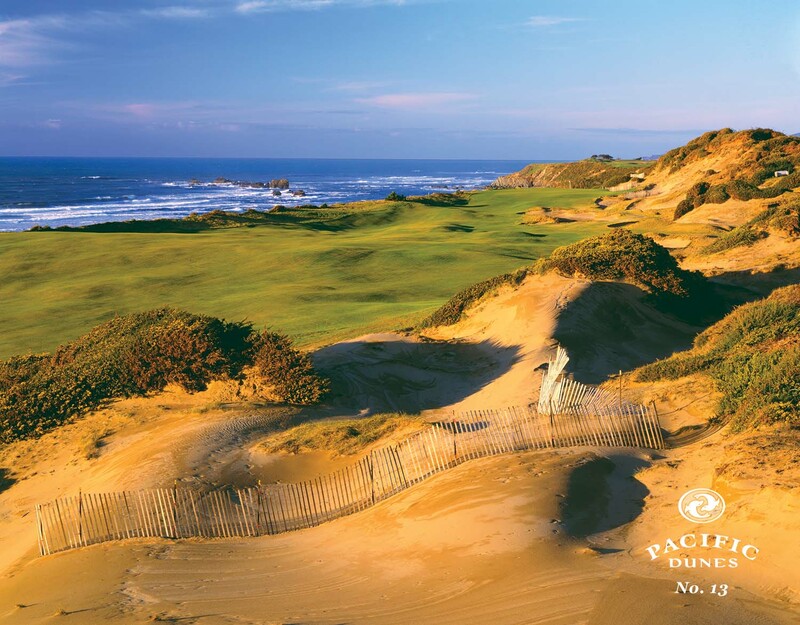 For years, I have looked at the website (Bandon Dunes website) and dreamed of the day when I can get there and play golf at the Mecca of American public golf courses. A lot of the guys at my home course North Hills Country Club have been to Bandon, and they all rave about how incredible the golf and resort is. I will get my opportunity to go there someday, I kept telling myself. In a month and a half, I will finally have the chance to play and experience all that Bandon Dunes has to offer, and whoa am I excited! 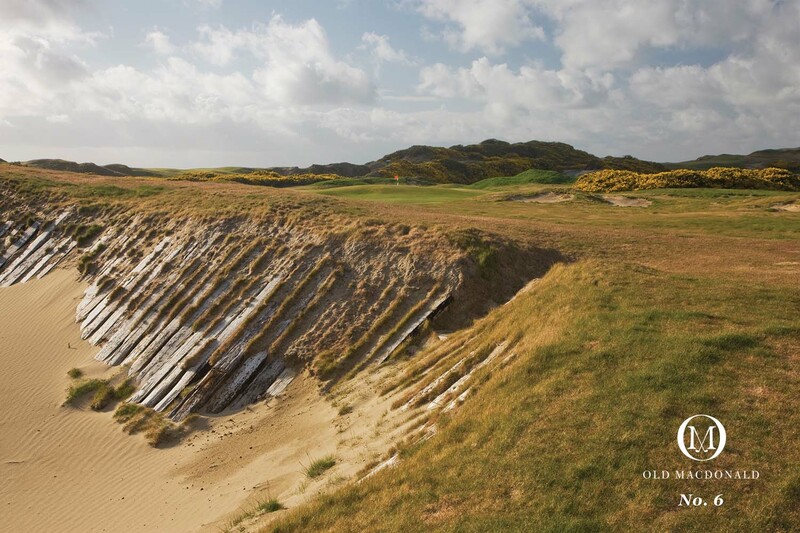 Home to four of Golf Digest’s top fourteen tracks in the country, as well as arguably the greatest [13-hole] par three course anywhere, Bandon Dunes has built a massive reputation in the golf world since Mike Keiser introduced his original masterpiece in 1999. Bandon Dunes, in fact, beat out the Straits course at Whistling Straits for the best new upscale course in the country that year. 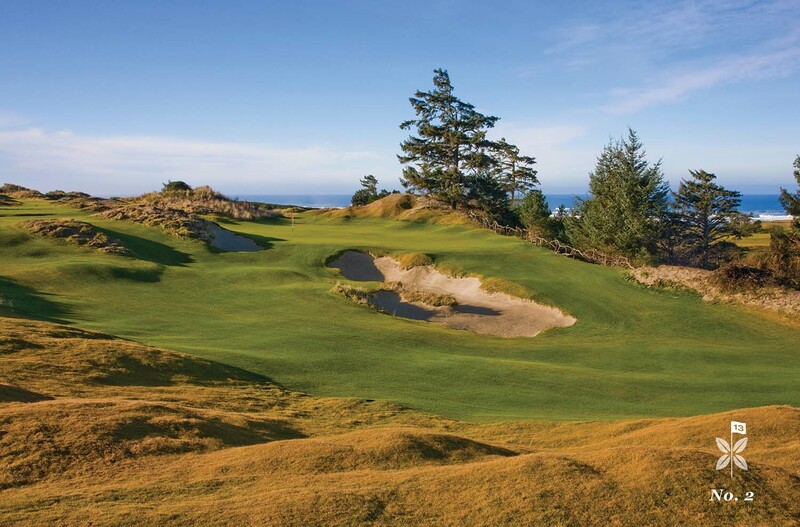 Home to the second-rated (behind only Pebble Beach) Pacific Dunes, seventh-rated Bandon Dunes, twelfth-rated Old MacDonald and fourteenth-rated Bandon Trails, it was the success that Keiser saw in this unbelievably remote destination on the southwestern Oregon coast that led him to create a similar upscale destination on the East Coast in Nova Scotia (Cabot Links), and next right here in my home state of Wisconsin with the highly talked-about Sand Valley project. Sand Valley is slated to open to members (his 155 investors who contributed $50,000 apiece) in 2016, and to the general public in 2017. Keiser’s winning recipe of a steady dose of Coore/Crenshaw and McLay Kidd is the plan for the first two courses at this highly anticipated site with enough land for five to six world-class tracks. 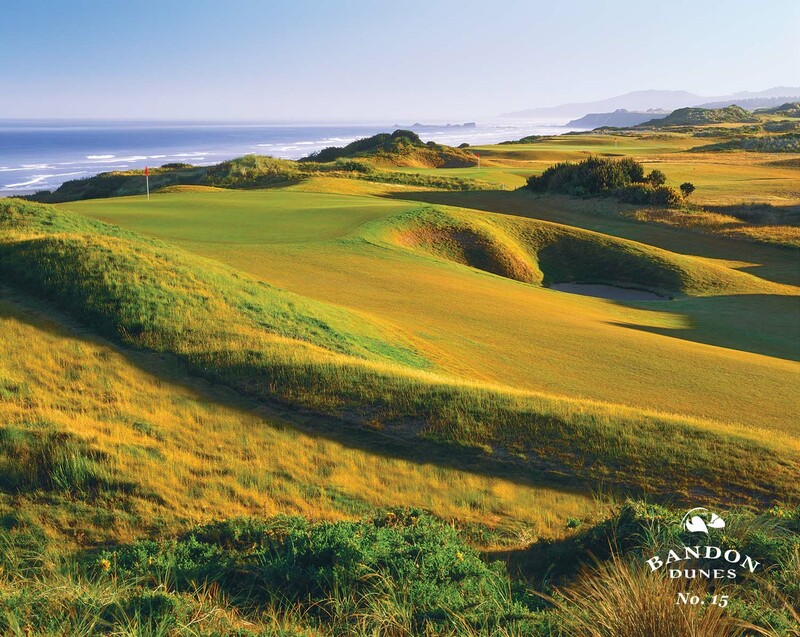 Bandon Dunes will be my first introduction to McLay Kidd’s work, which I have heard is absolutely tremendous, including one of last year’s most acclaimed new courses in the country, Gamble Sands, the Castle course at St. Andrews, Tetherow also in Oregon, etc. McLay Kidd has been charged with designing the second course to open at Sand Valley. Having just gotten through yet another cold Wisconsin Winter, I am not going to start wishing time away to get to late June, but it’s always great having a trip like this to look forward to! The idea is to highlight the courses/resorts that best embody golf in its purest form, with their rigid yet walkable designs and use of land that makes “Man” feel at one with “Golf.” Henceforth, “Golf/Man.” I don’t work for Ashworth or anything, but I love it already. Wishing you the best for your trip – hope I can make it to Sand Valley when it’s open to the public. 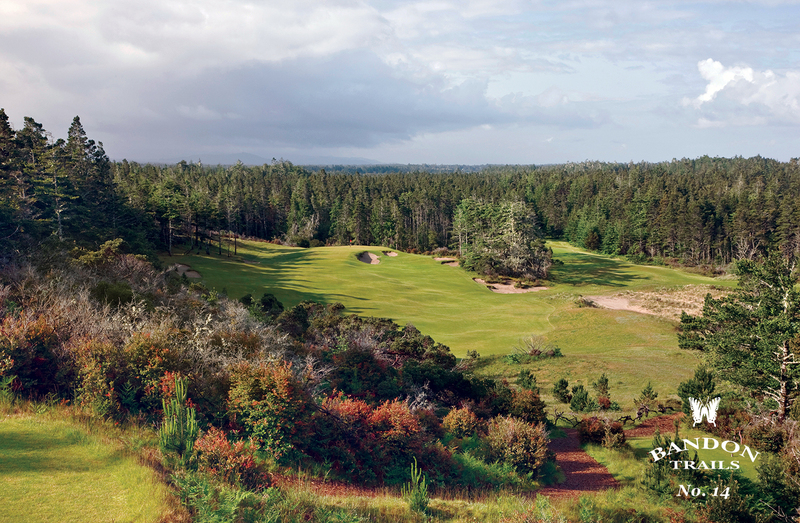 Bandon Dunes is a great experience, and when you get tired of so much walking, the nearby “Bandon Crossings” golf course is a welcome break for your feet (and pocketbook). 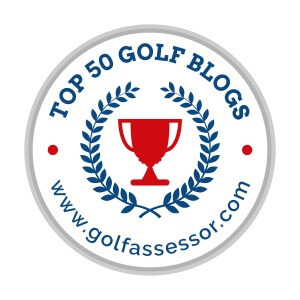 Ask your caddie about it – a lot of them play there and love it.